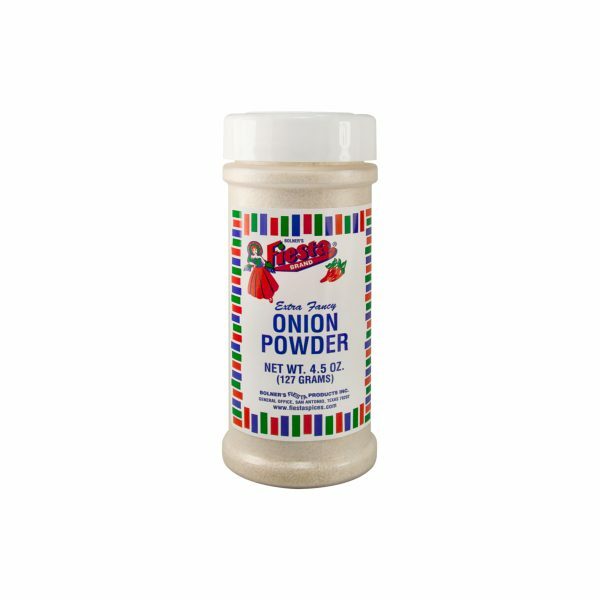 This Onion Powder is the perfect way to add a hint of onion flavor to your favorite marinades, dressings and dips without going through the hassle of chopping all those onions yourself. Onion Powder is traditionally made by grinding dehydrated onion – this production method ensures that the final product is both authentic and flavorful. 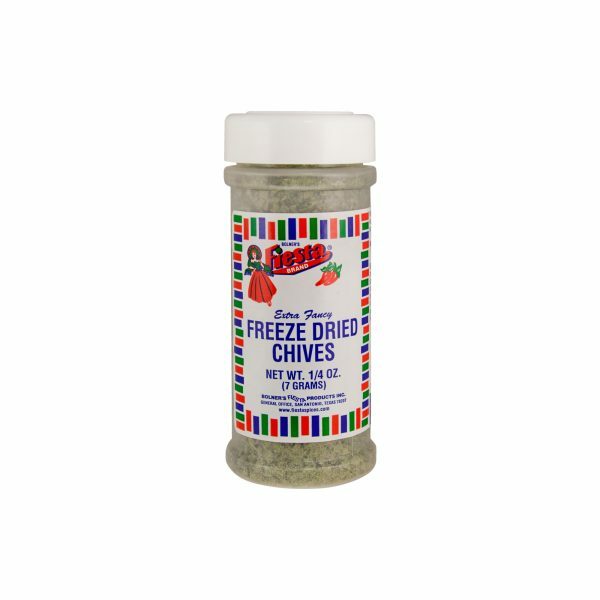 This Onion Powder has a true onion taste that is flavorful enough to use on its own in seasoning chicken and seafood, but subtle enough to use in combination with other spices like fresh black pepper or sea salt. 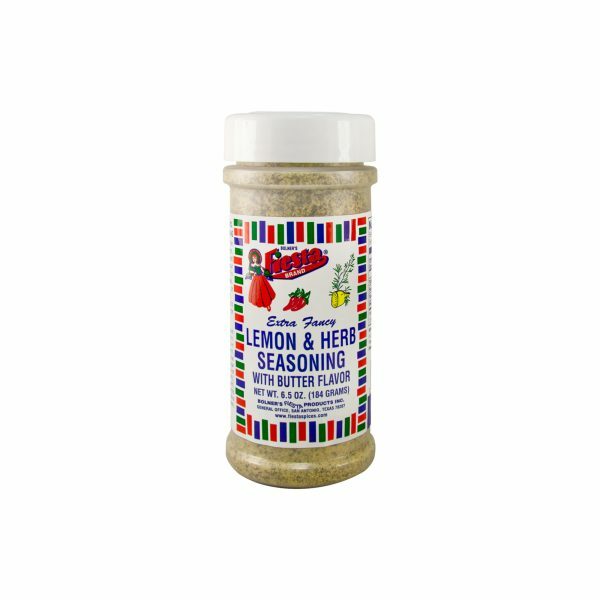 Use this seasoning to flavor fresh pasta or grilled chicken – you can also use it to create your own seasoning salt by blending it with salt, garlic powder and other spices. Onion Powder can also be used to give frozen pizzas a fresh-from-the-oven taste by sprinkling it over the crust just before baking.